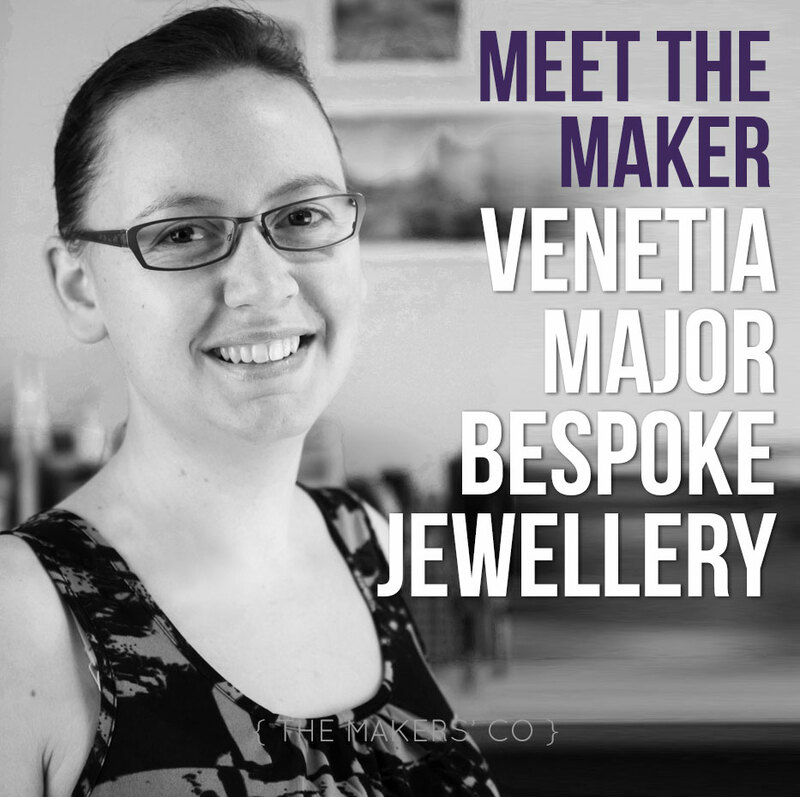 Today for Meet the Maker I’d love for you to get to know Venetia Major, a bespoke jewellery designer and all-round talented lady! I’ve known Venetia for several years through my sister-in-law, and I’ve always marvelled at her intricately detailed designs – with all engraving done by hand! She really is an artist. 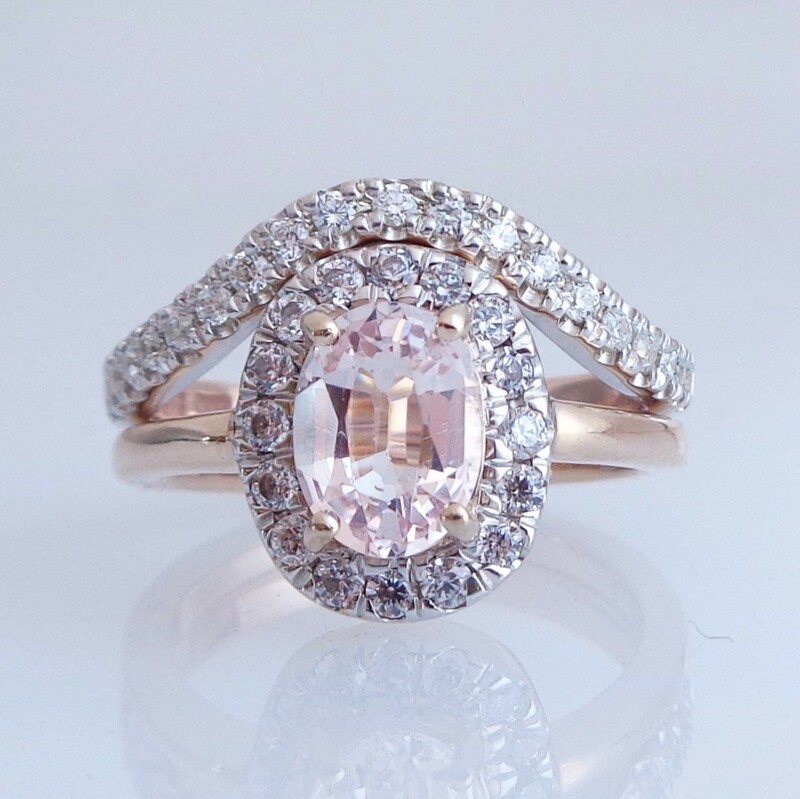 Hi there, I’m Venetia from Venetia Major – Bespoke Jewellery, I’m a qualified jeweller and gemmologist working from my studio in Charnwood, Canberra. I’ve been in the jewellery industry for almost 14 years and I’ve been a qualified jeweller for ten. 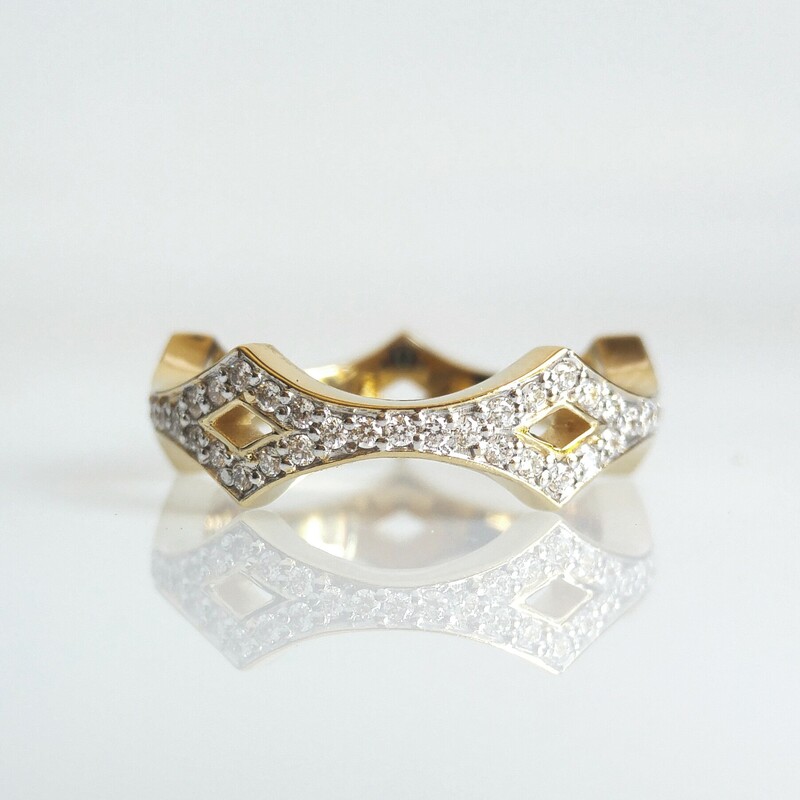 I make predominantly wedding and engagement rings out of 18ct yellow gold, white gold and platinum, featuring diamonds and sapphires. I’ve always been independently minded, wanting to do things my own way and proving that I can. I worked for other people after my apprenticeship to gain a broader experience but made the change to fully self-employed fairly quickly after I became qualified. I’ve loved every moment of it, even the leaner times in the beginning because they were mine. Now, every success in growing the business, however minor, is still such a thrill. Satisfaction is the most significant improvement to my life. I could easily go and get a standard job and earn more money and get Super and sick leave but I would have no say in what i did everyday and that would not be acceptable to me. The freedom to make decisions about what direction the business is going to go in. Whenever I worked for somebody else I could immediately see business processes that were inefficient and I always had ideas to improve them but you pretty quickly become indoctrinated to how your workplace does things and forget that there are actually better ways. Today my business’ survival depends on me being as smart and efficient as possible. 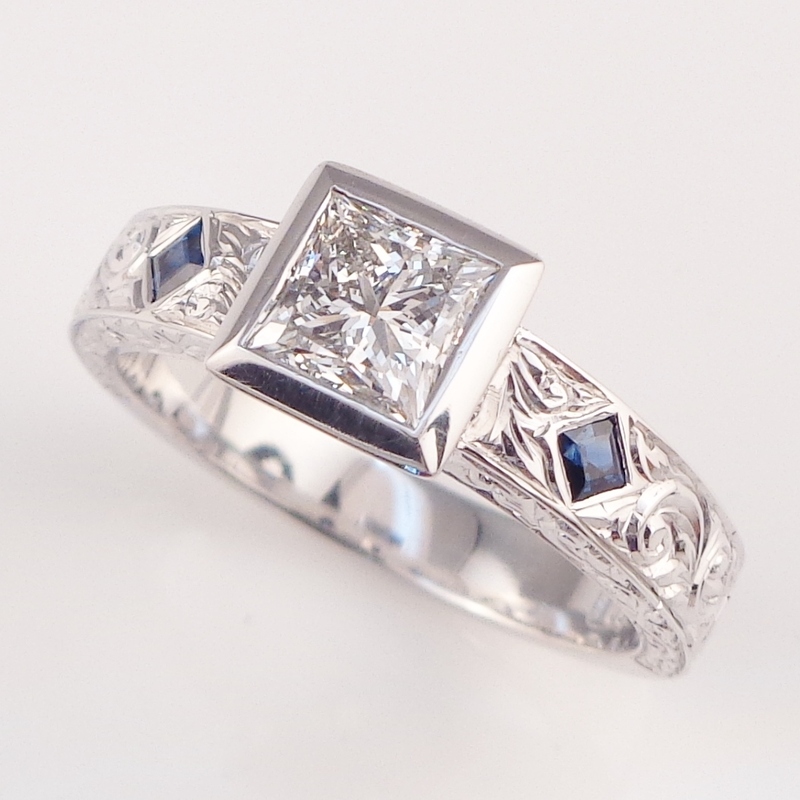 The jewellery I make is high quality and designed to be passed down for generations. The service I give to my customers from the design stage to years after the completion of the piece is attentive, professional and generous. I figured out my ideal customer after a few years of experience. 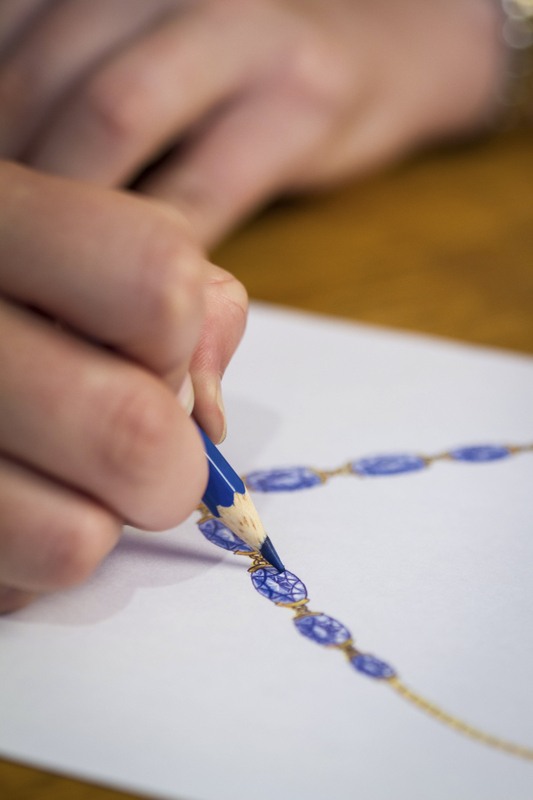 A person who understands the skills, training and workmanship that goes into a single piece of jewellery, somebody who appreciates fine quality and somebody with patience. My most valuable resource for inspiration and advice is a private online forum for independent jewellers throughout Australia and the world. There is a wealth of knowledge there and they are always generous with their time and advice. I have a jewellery mentor who has taught me so much and I was a BNI member a few years ago. The ability to listen and understand my customer’s wants. Like with any specialist industry, jewellery has its own language and most people don’t know it. I focus on not overwhelming the customer with technical terms. I listen to their ideas and translate them into a beautiful piece of jewellery. I personally hate going to a business and being bambozzled by industry jargon that I’m expected to understand so I try to keep it simple and use a lot of sketches and photographs to illustrate my ideas. Ooow, it’s hard! I have a 3 year old boy and he knows exactly when to get sick or when not to sleep just before a big deadline but luckily I have a great network to fall back on. 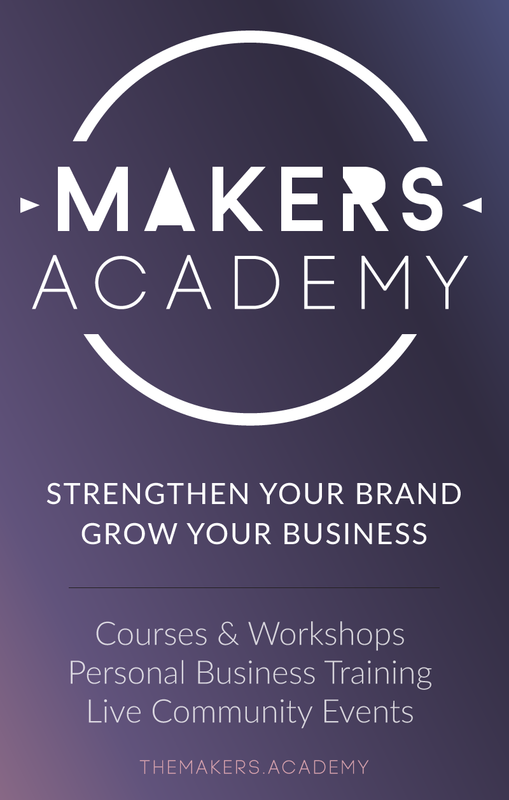 Planning, strategising, thinking, scheming your next major business direction. With your own business it’s never ending, as soon as you reach one goal you’ve got to be focusing on the next. I can’t do everything so I’ve got a great group of advisers around me – accountant, book keeper, financial adviser, insurance broker, lawyer, setter, valuer, mentor etc. Find reliable professionals that you trust and keep them close – you’ll need them for your next business move. If you love it and have a passion for self direction you’ll succeed. I just hired an apprentice, Kelsey, and a jewellery apprenticeship takes 4 years. I’m really looking forward to watching her grow and develop over that time. She’s been with me for only 5 weeks and is already moving forward in leaps and bounds, I’m excited to see what she’ll acheive. I’m also taking a new direction with the business in terms of marketing and I’m curious to see what effect that has on the business. To contact me directly you can email enquire@venetiamajor.com.au or phone 0420 636 224.